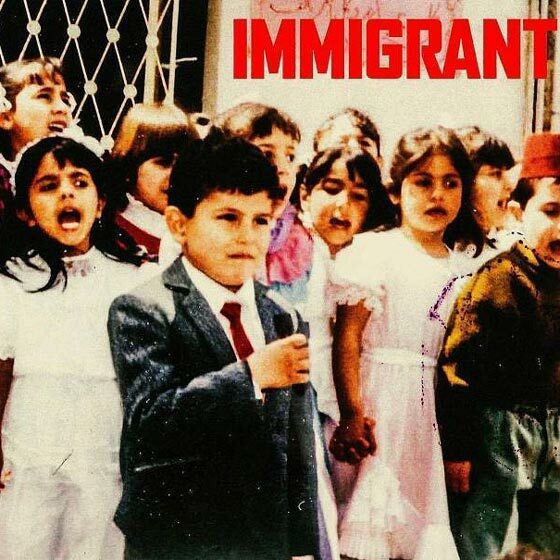 After announcing the effort early last month, Belly has now shared the rest of the details behind his Immigrant LP. Arriving tomorrow (October 12) through XO/Roc Nation/Republic, Immigrant runs 11 tracks in length and features appearances from M.I.A., Meek Mill, the Weeknd, French Montana, NAV, Metro Boomin and Zack. The previously released singles "What You Want" and "Maintain" also appear in the tracklist. "I came here as an immigrant, I came from nothing & made myself into something," Belly said in a statement. "I want to show every young immigrant in the world that anything is possible." 9. What Does It Mean? Belly and the Weeknd Connect on "What You Want"